There’s no better time or place to enjoy sunny Central Florida than at the VMX veterinary conference. Orlando, “The City Beautiful,” is home to more than a dozen theme parks, attractions, arts and culture, shopping, spas, golf courses, dining, outdoor adventures and nightlife to build your perfect itinerary. Whether you decide to bring the whole family or get away from it all for some dedicated “you” time, you’ll find a unique, unforgettable experience at VMX. 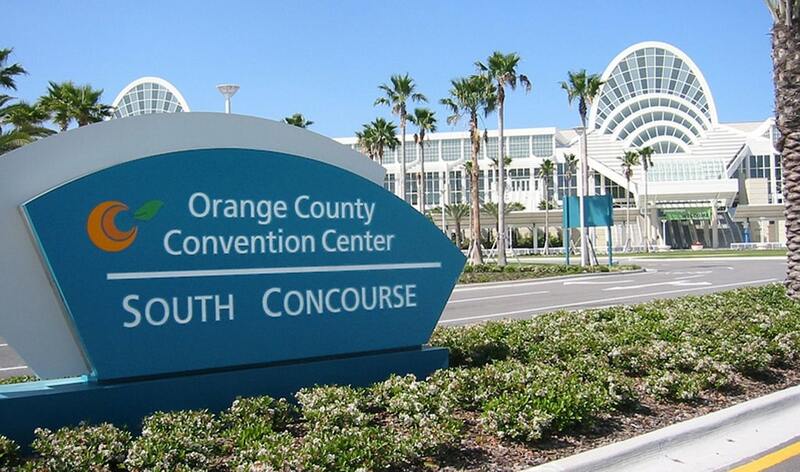 VMX 2020 will once again be located at the convenient South Concourse of the Orange County Convention Center (OCCC). This centralized location will make it easier for you to attend all the sessions you want, from lectures to luncheons, Hands-on Workshops to Rounds and more. You’ll see everything in one Expo Hall, giving you more time to browse new technologies and other solutions, try them out, ask questions and invest in the best for your practice. Major hotels are within walking distance: You’ll find top-notch amenities for relaxing, dining and networking at the Hilton Orlando, the Hyatt Regency: Orlando and the Rosen Centre Hotel – all within a 5-minute walk to the OCCC. Many restaurant and shopping options are within walking distance. The OCCC is the second largest convention center facility in America. Its location is central to the city’s most exciting attractions for entertainment, dining, shopping and outdoor activities. 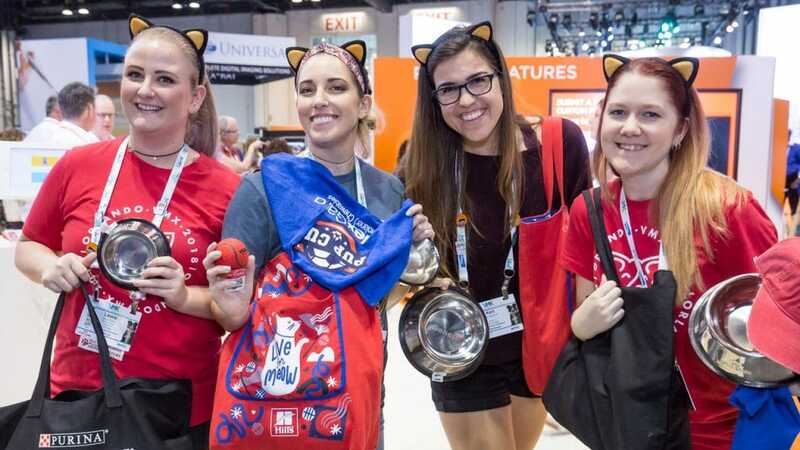 Join us for an exhilarating expo experience featuring 700+ exhibiting companies, with innovative and state-of-the art products and services, attendee activities and educational sessions with CE – all inside the VMX Expo Hall. Learn, relax, fuel up and have a ton of fun in the VMX Expo Hall – with excitement around every corner! Plan to stay a while, because you won’t want to miss the exhibits and events. Take advantage of all Orlando and Kissimmee, Florida, have to offer as a fun winter escape during VMX! Disney World and Universal Studios are among dozens of exciting Orlando attractions you can enjoy during your visit. VMX may be all about learning and networking for you, but for your family, adventure and excitement abound in Orlando.